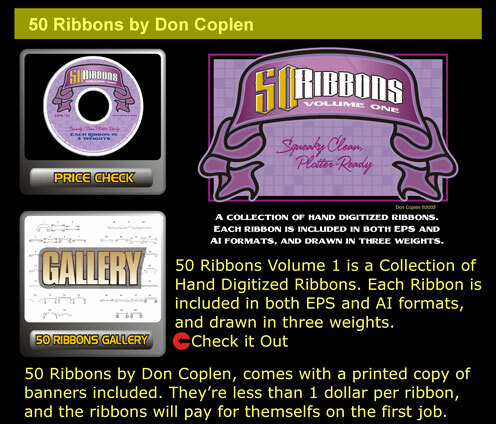 Scrolls, Banners & Ribbons Clipart Designs CD contains 50 Hand Digitized Scrolls, Banners & Ribbons Clip-art. Sign Painters and Designers save time on layouts, CNC Routers can follow Paths. 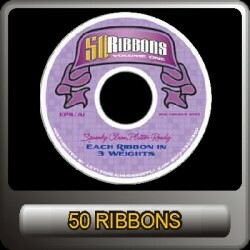 Each Ribbon is included in both EPS and AI formats, and drawn in three weights. 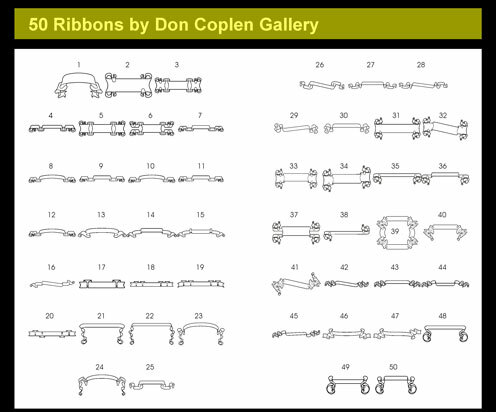 By Don Coplen.